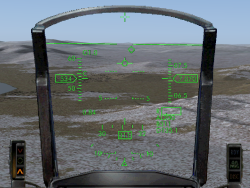 Click the Paypal putton to purchase the F-16 Head-Up Display, unlimited version. When the payment is confirmed, you will receive a key within 24 hours. 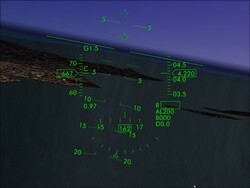 Register the key using the registering application installed on your system during the F-16 HUD or F-16 panel installation. language in the top right corner of the page.